Every member of our team is a marketplace expert committed to shaping the future of how brands and people engage on Amazon. As the Senior Manager of Logistics and Fulfillment at SupplyKick, Alyssa monitors all aspects of the e-commerce supply chain. She works with logistics and fulfillment for both Amazon and other vendors (including SupplyKick). Before joining SupplyKick, Alyssa was the Import Specialist at FullBeauty Brands. Alyssa loves sleeping, reading, and spending free time at the lake. Amber is the Senior Accounting Analyst at SupplyKick. She helps the finance team with accounting and financial analysis that require the ongoing knowledge of accounting principles and practices. Before joining the SupplyKick team, Amber was a Valuation Analyst at Sponsel CPA Group. In her free time, Amber loves taking walks with her kids. 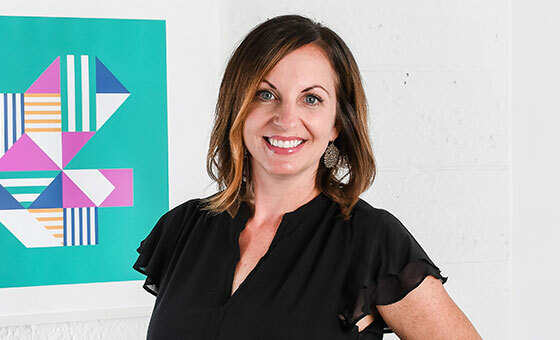 As the Partner Success Manager at SupplyKick, Amy works closely with cross-functional teams to develop and implement new campaigns and strategies to boost the sales and brand recognition of SupplyKick partners on the Amazon platform. Before joining the SupplyKick team, Amy was an assistant buyer at JCPenny. When she’s not driving partner success, Amy is usually hanging out with friends in Broad Ripple, watching Purdue games, and listing to true crime podcasts. 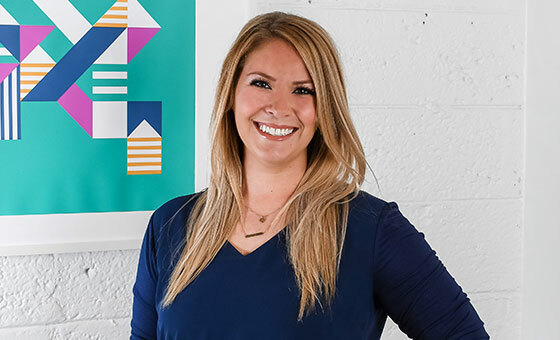 As Partner Success Manager at SupplyKick, Audra helps empower SupplyKick partners and increase sales on the Amazon platform by implementing custom marketplace strategies. Prior to joining SupplyKick in Indianapolis, Audra graduated from the University of Cincinnati. In her free time Audra loves to experience all Indianapolis has to offer, from hitting the Monon to skydiving to line dancing. Balmore is the Senior Logistics Specialist for SupplyKick. In this role, he manages all logistics and fulfillment operations in the SupplyKick warehouses. Before joining the SupplyKick team, Balmore was a Warehouse Supervisor at Walmart. When he’s not managing logistics for SupplyKick, Balmore enjoys the shooting range, rock climbing, and building fast cars. 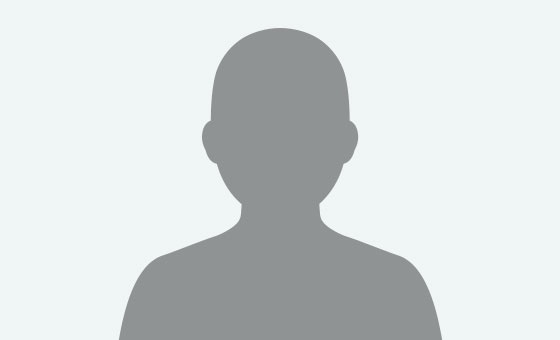 Chris is currently the Product Development Manager at SupplyKick. He is responsible for defining and communicating the company’s value propositions both internally and externally. He also supports the overall platform marketing, growth marketing, and partner success teams. 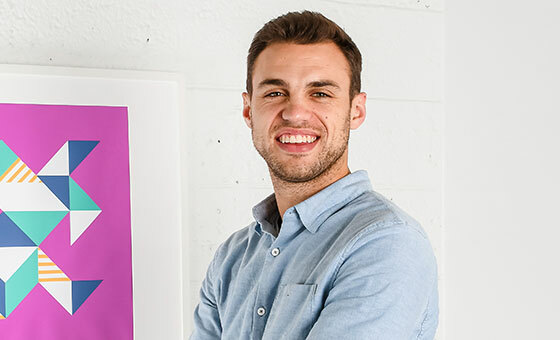 Before joining the SupplyKick team, Chris studied at Miami University, OH. 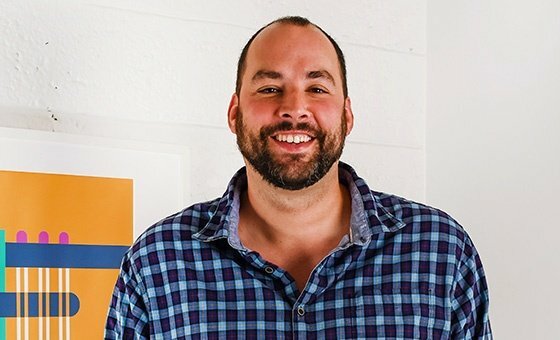 When he’s not helping create amazing product experiences for partners, Chris can be found spending time around Fountain Square eating, drinking, and enjoying live music. 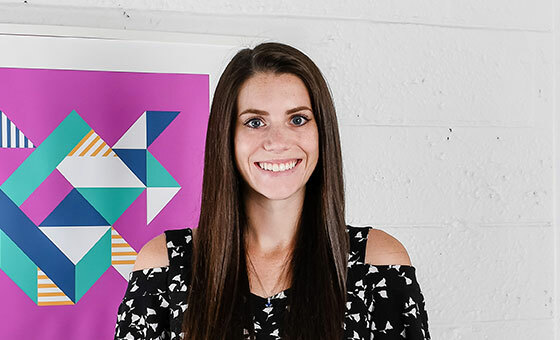 As the B2C Content Team Lead at SupplyKick, Christina works with the Amazon Marketplace Marketing team overseeing the creation of product launches on the Amazon marketplace. In addition, she helps manage the Brand Registry process for SupplyKick partners. Prior to joining SupplyKick, Christina attended Northern Illinois University. In her spare time Christina loves working out – but only so she can enjoy burgers. Dan is the Director of Sales & Business Development at SupplyKick. In this role, he’s ‘in the trenches’ day in and day out helping the Growth and Buying team find new partners that fit into the SupplyKick business model. Dan actively sells the value of SupplyKick to potential partners and helps onboard new customers. Prior to SupplyKick, Dan was an Account Manager at Novelty, Inc., where he managed over 500 wholesale accounts. When he’s not leading the Growth and Buying team, Dan can be found trying the local cuisine around Indianapolis. Deanna is SupplyKick’s resident photographer, and her job is to make partner’s product photographs the best on the web. Currently, Deanna is working on building a state-of-the-art photo studio with 360-degree imagery capabilities. This will help SupplyKick set the industry standards for 360-degree e-commerce photography. Before joining SupplyKick, Deanna worked for Madaluxe in Seal Beach, CA, as a Head Photographer. Drew is the Manager of Marketing Analytics at SupplyKick. He analyzes marketing efforts and strategies to ensure positive impact performance and product sales. These analyses and insights drive Supplykick towards highly informed purchase orders, a positive for SupplyKick and partners. Drew was the Manager of Digital and Partner Analytics at Defenders before joining SupplyKick. When he isn’t crunching numbers he can be found on the golf course or spending time with family and friends. 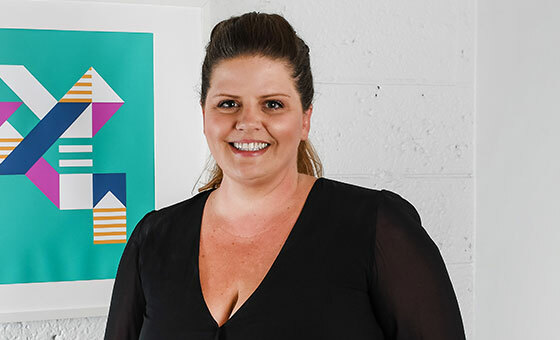 As the Senior Manager of Brand & Design at SupplyKick, Emily leads the Brand & Design team in creating engaging marketing creative. 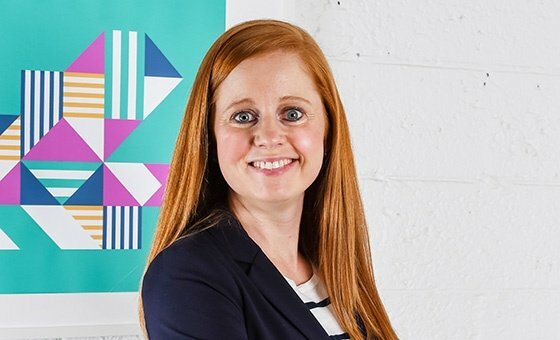 She ensures all campaigns align with both the overall SupplyKick brand and individual partner messages. Emily previously held roles at Shoe Carnival and Dillard’s. 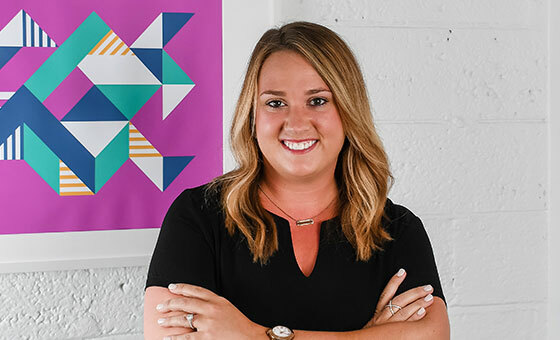 When she’s not developing amazing brand creative, Emily is usually spoiling her pets, exploring new breweries in Indy with her husband, and spending time with friends. 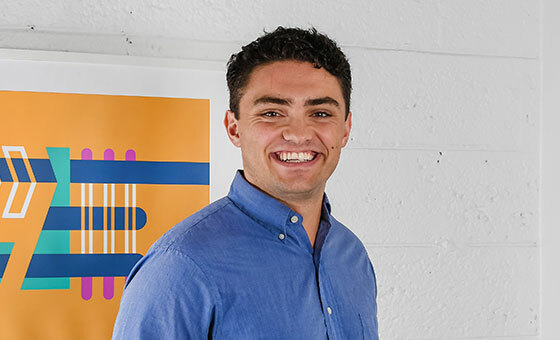 As the Growth & Buying Manager at SupplyKick, Jake works directly with manufacturers to consult on their Amazon presence and analyze ways that SupplyKick can help grow their online sales. He is laser-focused on protecting partner brand credibility and making sure logistics, marketing, and customer service is easy for partners. Before relocating to Indianapolis, Jake lived in Dayton, OH. In his free time, he likes to jog, cook, and check out new coffee shops. He also won’t turn down dinner at the Eagle. As the VP of Technology at SupplyKick, John leads the development of holistic technical strategy for the entire SupplyKick team. He works on an executive level to analyze business objectives and recommend technological solutions to assist in their successful execution. John also provides ongoing technical support to all functional areas within the organization. 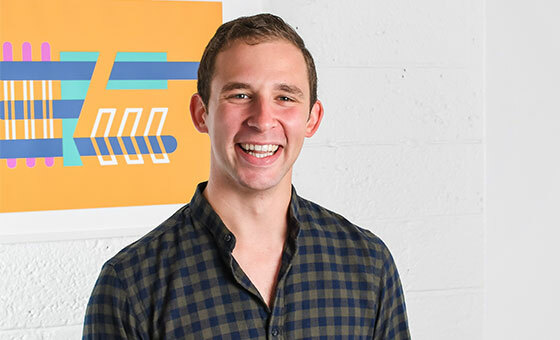 Before joining SupplyKick, John was the CTO at Try it Tiny. He is also the co-founder of a micro-distillery in Indianapolis. In his spare time, John enjoys relaxing with friends and family. 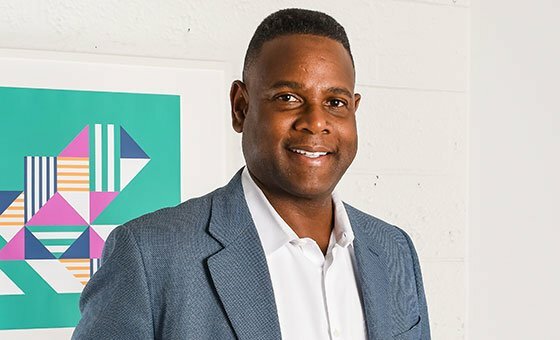 Josh Owens is CEO of SupplyKick, a leading integrated marketplace retailer located in downtown Indianapolis. 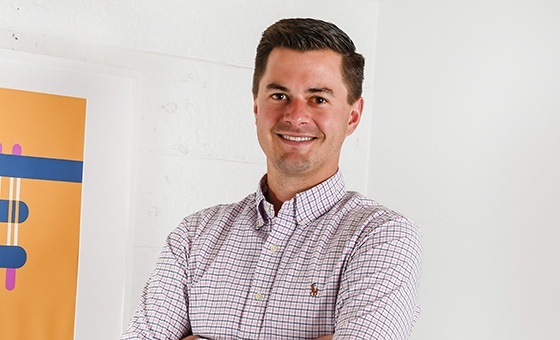 Prior to taking over as CEO, Josh was an instructor of economics and statistics in the Butler University Lacy School of Business and led the successful development of multiple online courses at the undergraduate and graduate levels. 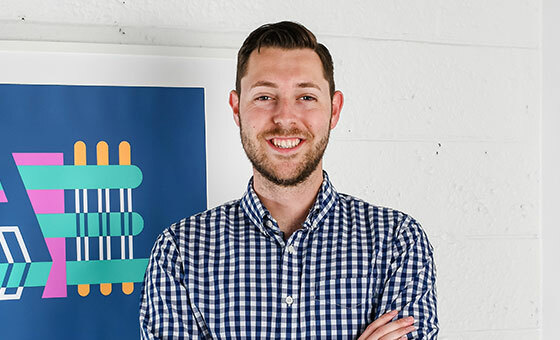 Before joining the Butler University faculty, he helped grow two local technology start-ups as the Budgets and Analytics Manager and Orr Fellow at Angie’s List and the Director of Business Development for One Click Ventures. Additionally, Josh worked on economic, education, and health policy issues in the U.S. House of Representatives. 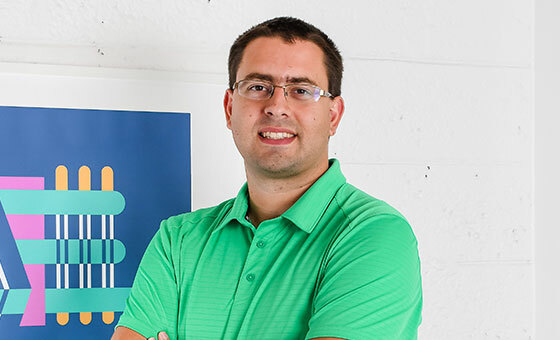 Josh was the 2015 Excellence in Teaching award winner for the Butler Lacy School of Business, and SupplyKick has been recognized nationally for rapid scale by Inc. Magazine, the Indianapolis Business Journal, and TechPoint Indiana. Josh earned his MSc in Economic History at the London School of Economics and BA in Economics at Wabash College. 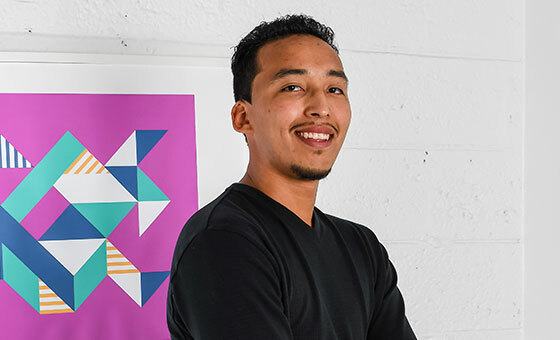 As the VP of Accounting (Controller) at SupplyKick, Josiah manages all accounting functions for the team. He handles cash flow management, budgeting, forecasting, accounting coordination, and more. Before joining SupplyKick, Josiah was the Director of Finance for MS Companies. When he’s not balancing the books at SupplyKick, Josiah is usually outside on bike rides or hikes with his family. 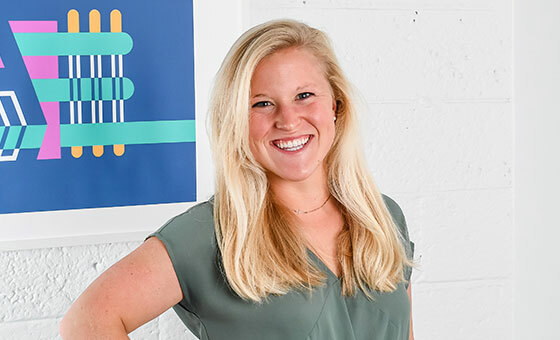 Kristen is the Life Cycle Marketing Specialist at SupplyKick, where she works on the B2B marketing team to manage all communications with current partners. She is also part of Orr Fellowship in Indianapolis. Before starting at SupplyKick, Kristen interned for Ann Taylor LOFT and Cushman & Wakefield. In her free time, Kristen loves to cook, try out new Indianapolis restaurants, and travel. She also loves to shop and is currently trying out her hand at becoming a personal stylist for friends and family. As an Inventory Manager at SupplyKick, Lowell works to make sure SupplyKick warehouses maintain optimal inventory levels across all partners.  This involves communicating with both partners and internal teams to avoid inventory issues for maximum revenue – and minimum risk. He is also a member of Orr Fellowship. Prior to joining the Inventory Management team at SupplyKick, Lowell graduated from Miami University, OH. In his free time, Lowell enjoys rock-climbing, drinking IPAs, and listening to Kanye West. Mario is the Customer Relations Specialist at SupplyKick. 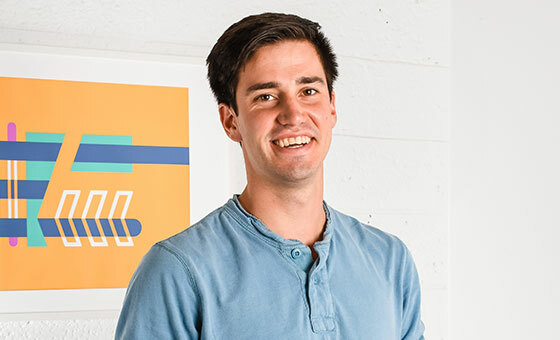 His responsibilities include helping customers work through product issues, maintaining high seller feedback for partners, and generating positive product reviews on customer pages. Before he moved to Indianapolis, Mario received his BA in Theatre from Miami University, OH. When he’s not delivering amazing customer experiences at SupplyKick, Mario can be found running and reading along the Indianapolis canal. Maurice works in strategic partner acquisition for SupplyKick. He leads the Growth and Strategy teams while driving targeted partner development. Prior to SupplyKick, Maurice held executive leadership positions at Walmart and Kraft Foods. Outside the office, Maurice loves spending time with his family and golden doodle, cooking for friends, and cycling on the Monon Trail. In her role as Director of Talent & Culture at SupplyKick, Natalie is familiar with all aspects of the company. This allows her to find and engage with the right talent at the right time. She also develops ongoing programs and best practices to help SupplyKick team members develop and grow during their time at the company. 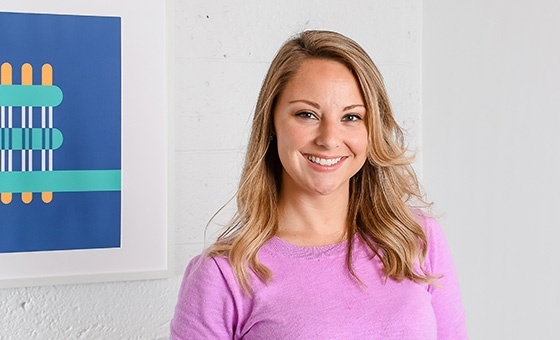 Before joining SupplyKick, Natalie was a recruiter for The Iron Yard, a national coding academy. On a nice day, you can find Natalie out of the office on the Monon Trail or hiking in Brown Country with her husband. As a Partner Success Manager at SupplyKick, Nathan onboards and maintains mutually beneficial relationships with partners. He handles inventory forecasting, purchasing, and strategy for brands to take Amazon success to the next level. 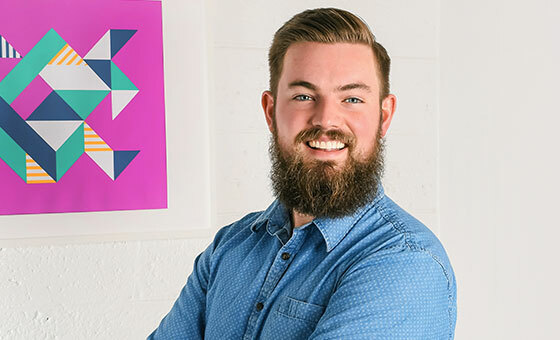 Previously, Nathan worked in a customer service role for BoxFox. When he’s not developing optimized partner strategies, Nathan can be found on the Monon Trail or visiting the bars of Broad Ripple. Nicole is the Senior Manager of Partner Success here at SupplyKick. 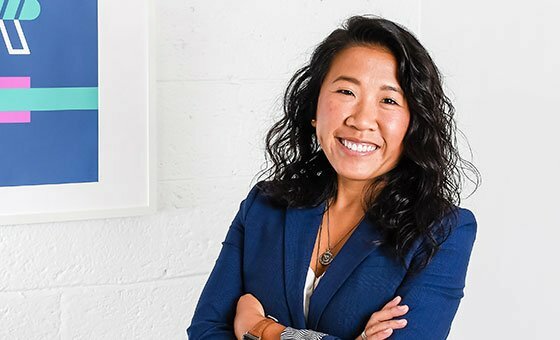 Her job is to help simplify and grow our partners’ sales and brands on Amazon and ensure current partners see continued success via regular communication and relationship building. Prior to joining the SupplyKick team, Nicole worked for Target’s corporate office in Minneapolis. When Nicole isn’t in the office, she is trying out new breweries or tackling home renovation projects. Peter currently serves as the VP of Marketing at SupplyKick. 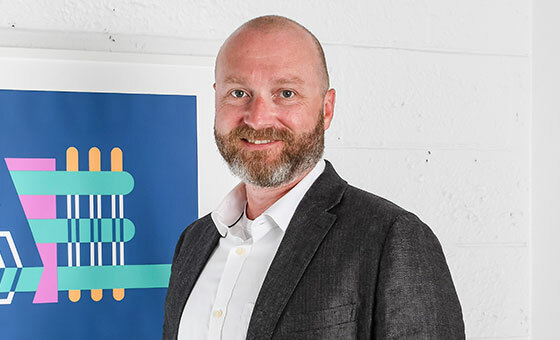 After roles in marketing for both OurHealth and Angie’s List, Peter now helps SupplyKick partners succeed in the wild world of the Amazon marketplace. He’s also an advocate of the SupplyKick brand and helps spread the word to new partners. When he’s not flexing his marketing chops, Peter enjoys the finer things in life: bikes, birds, and beers. 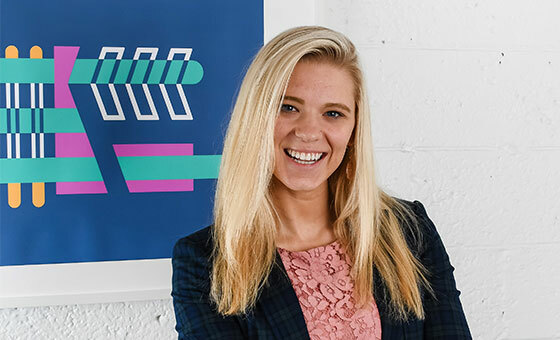 As the Graphic Design Specialist at SupplyKick, Peyton works with nearly all mediums of design, from illustrations and print layouts to web design and animation. 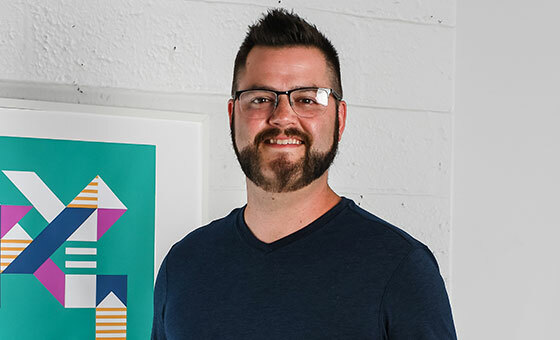 He designs all marketing materials for the SupplyKick B2B and Growth teams, creates Amazon EBC and A+ content for the B2C team, and helps with internal brand alignment efforts. 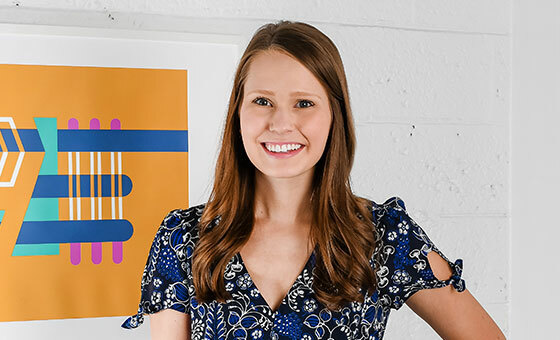 Before joining SupplyKick, Peyton studied Visual Communication Design and Marketing at Anderson University. In his free time, Peyton loves going on hikes with his wife Faith and dog Indy. 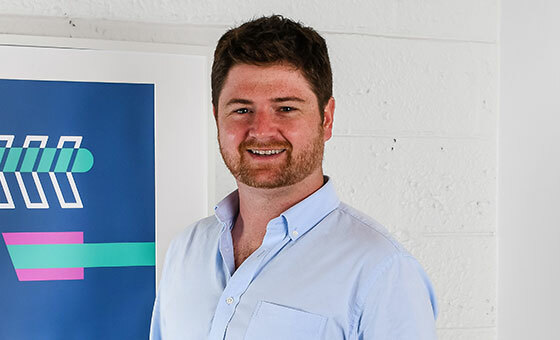 As the VP of Operations & Logistics at SupplyKick, Ryan leads two amazingly talented teams dedicated to maximizing partner potential and profits. 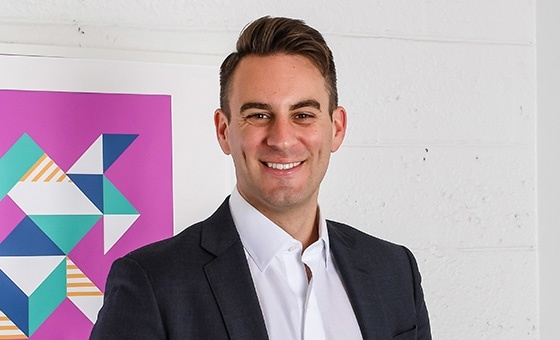 Before joining the SupplyKick team, Ryan was the Director of Corporate Logistics for FullBeauty Brands. When he’s not helping SupplyKick partners maximize their Amazon sales, Ryan can be found spending time with his wife, Jennifer, and his two daughters Olivia and Brooklyn. Trang is the Sr. Specialist of Growth & Partner Success at SupplyKick. She works with the Growth & Buying team to identify brands to partner with SupplyKick, and maximizes the workflow to close the deal. Trang also supports the Partner Success Team with product expansions. Prior to joining SupplyKick, Trang worked with teams at Genesys and the Indianapolis Colts. In her spare time, Trang enjoys hiking, photography, and spending time with her husband and two kids. As the VP of Partnerships at SupplyKick, Vanessa helps expand the current SupplyKick business model to build upon and grow future agency relationships within the marketplace. Before she was helping expand the SupplyKick brand, Vanessa served as the Senior Vice President of Ladies Apparel at Bon-Ton Stores. When she’s not working with her team at the office, she’s spending time with her husband and three kids at home.